The death of a 40-year-old Australian woman at the hands of a Minnesota Police Officer in an unexplained incident has triggered a flood of questions in her home country. 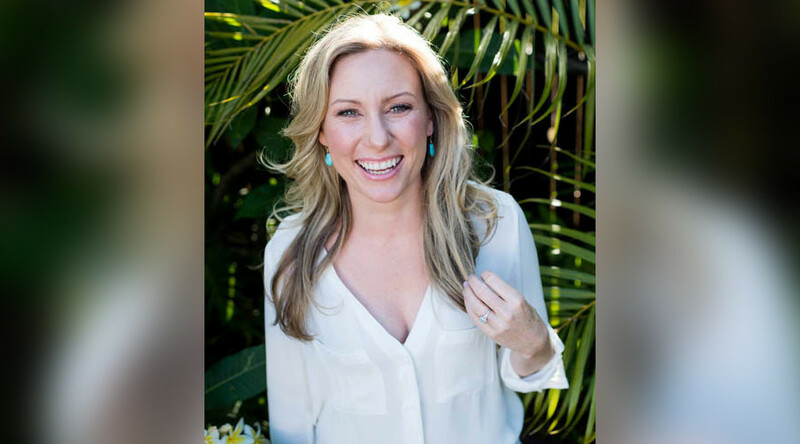 Yoga instructor and life coach Justine Ruszczyk, who goes by Justine Damond in her professional life, was gunned down by police officer Mohamed Noor behind her house Saturday evening after she called in a possible assault. The story has been front page news in her home country. “American Nightmare,” screamed the front page of The Daily Telegraph, a national newspaper from Ruszczyk's hometown of Sydney. "To most Australians, the recent surge in police shootings across the US was obviously concerning but at the same time a remote issue, far from Australia's shores," the front-page story reads. "That view has changed now with the fatal shooting by police of Sydney woman Justine Ruszczyk Damond in the suburb of Fulton, Minneapolis." The story has struck a chord in Australia partly because it feeds "into Australians' long-held fears about America's notorious culture of gun violence,” according to the Associated Press. Ruszczyk’s killing has led to numerous TV news reports and newspaper articles recounting the tragically high number of people killed by American police. “Justine Ruszczyk’s mistake was to greet police as you or I would in her native city of Sydney, after she’d reported what sounded like someone being sexually assaulted in the alley behind her Minneapolis home late on a Saturday night,” reads a report in The Australian. US police have shot 1,129 people in 2017 so far, according to the Gun Violence Archive, 543 of which have resulted in the subject’s death, reports the Washington Post.